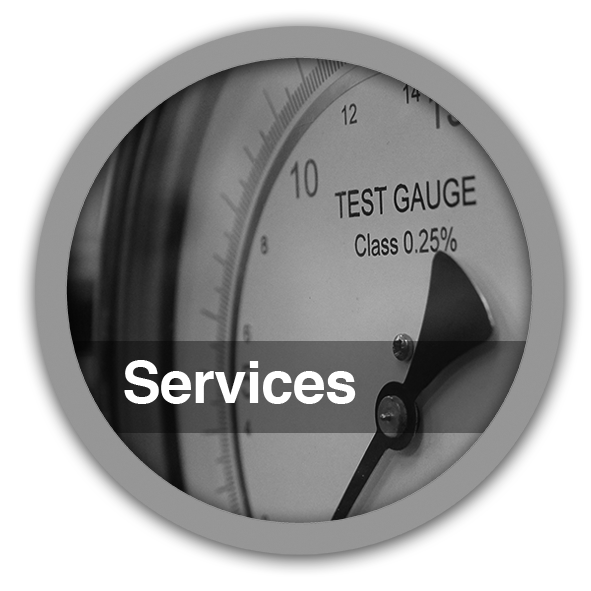 TJ Williams Instrumentation Ltd – Leading manufacturers of level, temperature, and pressure instrumentation. 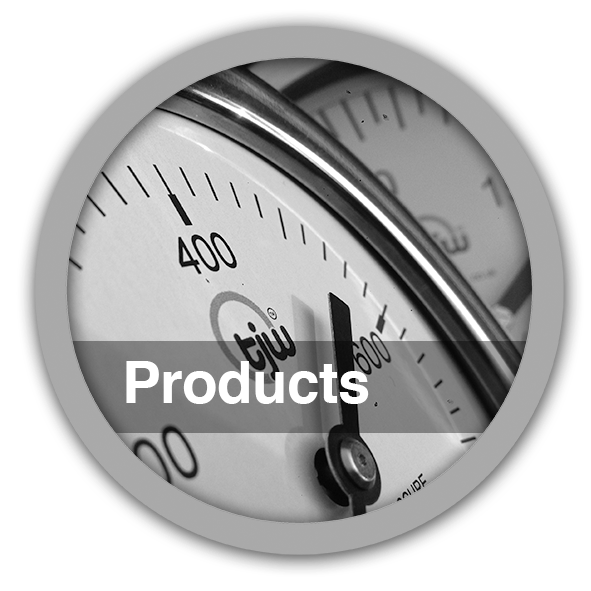 Manufacturers and Engineers of Pressure, Level, and Temperature Instrumentation for over 150 years. We also supply an extensive calibration service on all gauges. We have over a century of design and manufacturing expertise and our proficiency and knowledge is both recognised and respected within the industry.